911uk.com - Porsche Forum : View topic - Modified 3.2 or SC Owners ? 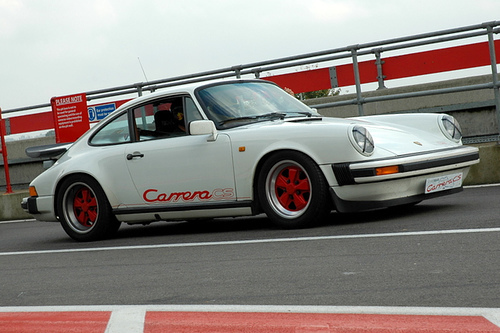 911uk.com Forum Index > SC (1977 - 1983) & 3.2 Carrera (1983 - 1989) > Modified 3.2 or SC Owners ? Posted: Mon Mar 23, 2015 1:34 pm Post subject: Modified 3.2 or SC Owners ? What is out there and what do you have ! 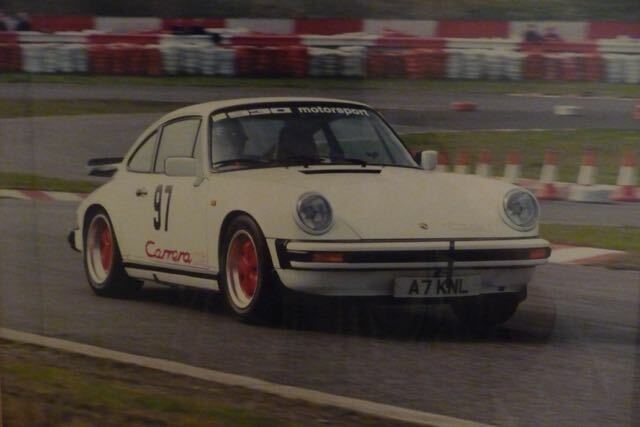 I have just purchased a 79sc rs lookalike, will post photos soon, very excited to collect next week. I have a 3.2 CS that has had a remap, and the usual upgrades such as turbo track rods,larger torsion bars, SSI's,larger Fuchs, Recaro buckets. Car was sourced and the article has already been done, after a meet at the Ace Cafe ! Ah the Ace, it's my local cafe. You get to see some truly amazing cars and bikes at that place. Here is a pic of the car, it has since had replacement body work under the front bumper that has air intakes (fog lights removed) for the brakes. I think I have an older photo from an owner way back that I met at Castle Heddingham a few years back. Will see if I can dig it out. Here it is. Apparently a previous owner used it at local meets and hill climbs.